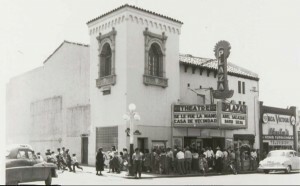 The 2012 edition of the Cine Plaza at the Fox series was devoted to Tucson’s venerable El Casino Ballroom. 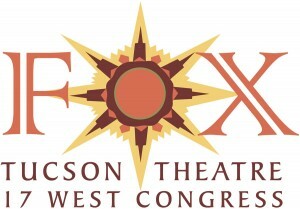 The resulting film, “Tucson’s Heart and Soul: El Casino Ballroom” premiered as a work in progress at the Fox Theatre in August, 2012, and in its finsihed form in December, 2012 at El Casino Ballroom. In 2013 it was chosen to be screened as part of the Arizona International Film Festival. A DVD of the film is available for sale by clicking here.. See Blog for updates. And visit the El Casino Documentary Project on Facebook for more. 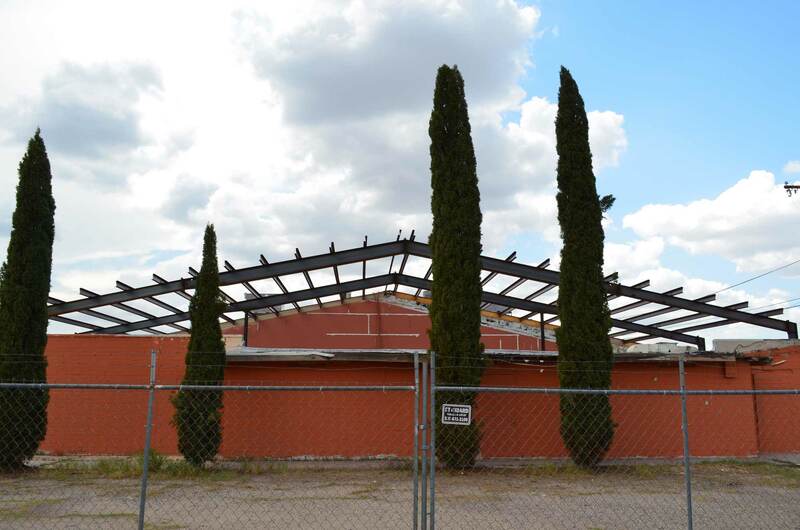 The last survivor of an era of ballrooms that served Tucson’s Latino community (including the El Rio, Bob’s Place, the Blue Moon, Stardust, etc. 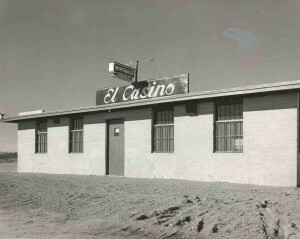 ), El Casino Ballroom has been a cultural Mecca for the whole community. The ballroom was built in 1947, the brainchild of amigos Ramon Siqueiros, Benjamin Jacobs and Adolfo Loustaunau. Loustaunau served as its first manager. 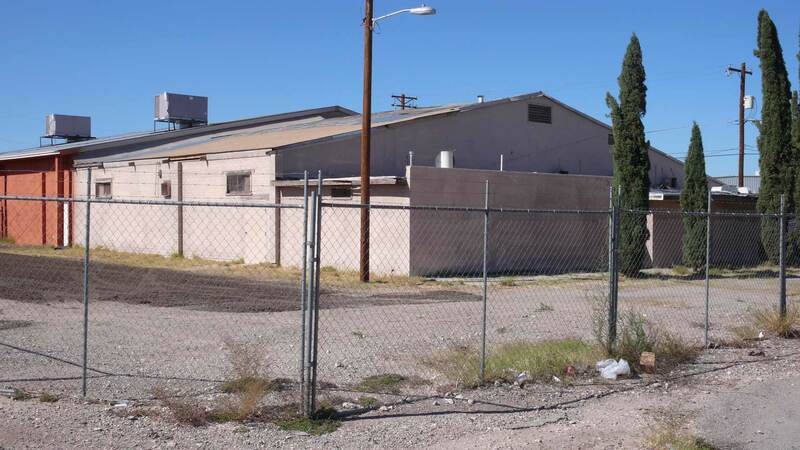 In 1968 the landmark was purchased by the Latin American Social Club, whose prior office downtown was bulldozed as part of Tucson’s dubious “Urban Renewal” project. 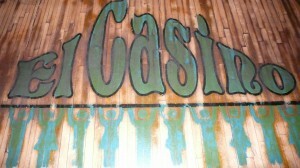 Since then El Casino Ballroom has been in the hands of the Latin American Social Club. Christmas party at El Casino Ballroom, 1960s? 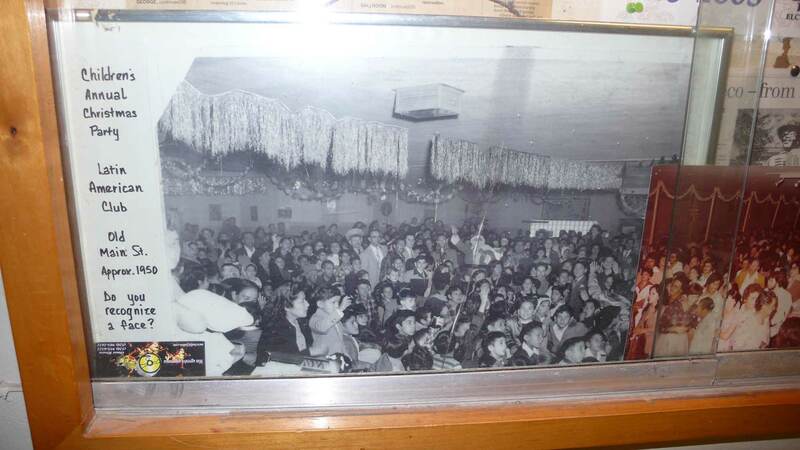 Over the years, El Casino Ballroom’s stage and dance floor vibrated to the sounds of virtually every important act of the Mexican musical cinema, and much of the American pop, soul and roots music worlds as well. 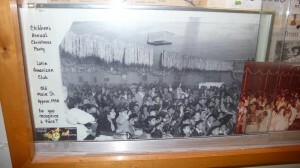 Among those who appeared at El Casino were Pedro Infante, Lola Beltrán, Javier Solis, Jose Alfredo Jimenez, Little Joe, Sunny and the Sunliners, Perez Prado, Los Tigres del Norte, Los Lobos, Mariachi Vargas de Tecalitlán, Tito Puente, Juan Mendoza, Lalo Guerrero, Duke Ellington, Count Basie, Lionel Hampton, Harry James, the Glenn Miller Orchestra, Fats Domino and Little Richard. 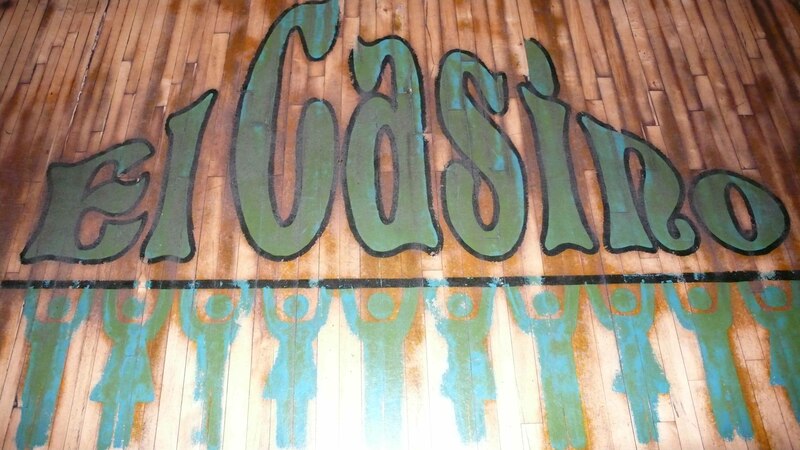 In the 1980s, El Casino Ballroom became home to community radio station KXCI’s House Rockin’ concerts series, which sponsored such memorable folks as Queen Ida, the Dirty Dozen Brass Band, Buckwheat Zydeco and many more. 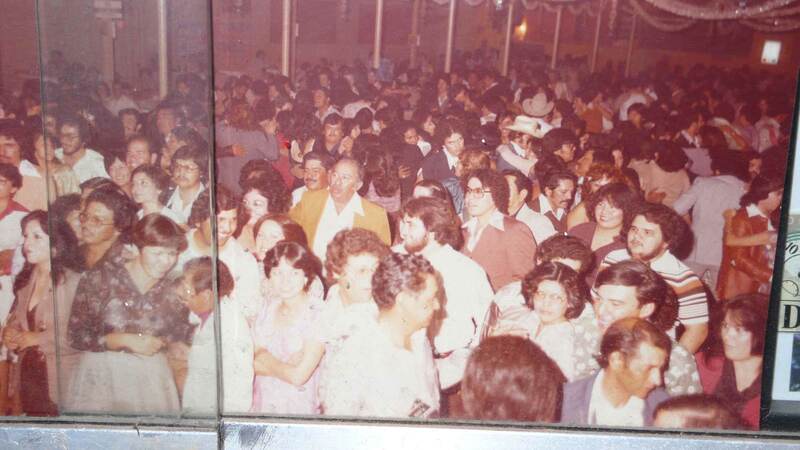 Popular as these events were, the ballroom’s bread and butter came, and still does, from the countless weddings, quinceañeras, parties, anniversaries and family gatherings that have bound a community under El Casino’s roof. Likewise political rallies of all parties, celebrations of Mexican Independence Day and Cinco do Mayo, fundraisers for virtually every organization in need and so much more have taken place at El Casino. 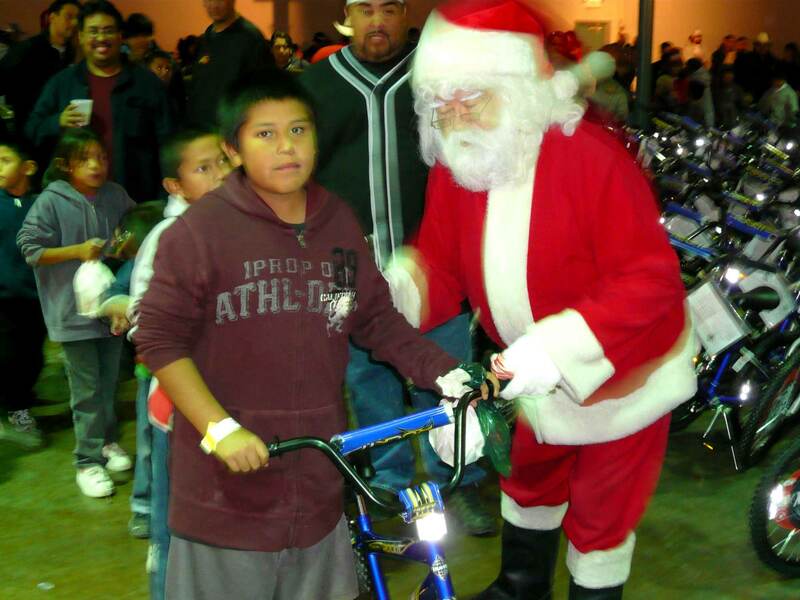 Each December, under the auspices of the Latin American Social Club and other charitable organizations, an army of volunteers descends with toolboxes in hand on El Casino Ballroom to build hundreds of bicycles to give out to needy children from around Tucson. The following day, Santa Claus arrives and the bikes are given away. Each recipient is fitted with a helmet before riding off to a new life of independence and fun. Anyone who lost sight of a friend on the dance floor of El Casino in its heyday and had to wait half an hour for the dance floor to circulate them back into view knows what a great place it was to party and celebrate! We want the next generation and all of those to come to share in the full El Casino experience, and hope you’ll join those fundraising efforts to see something of immeasurable value come back to life. 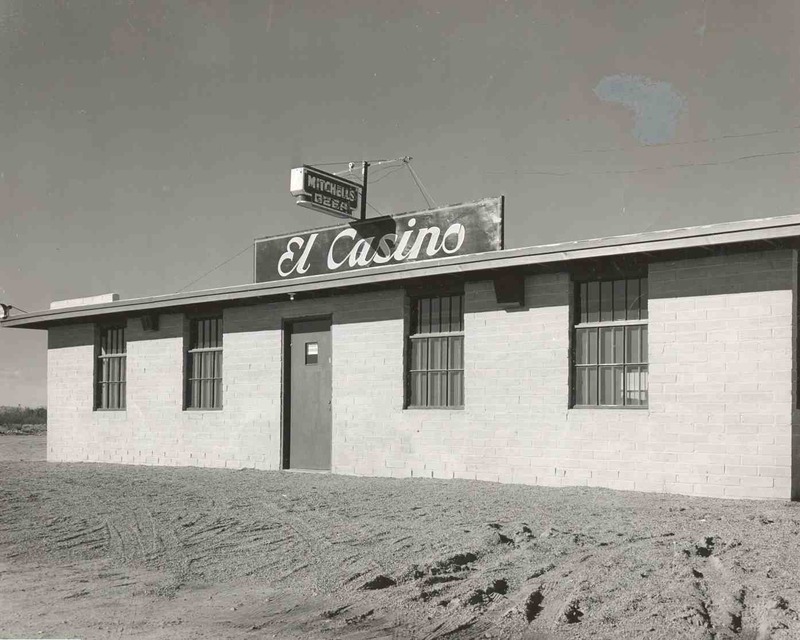 El Casino Ballroom is, and always will be, el corazón – the heart – of Tucson. Under the auspices of the Cine Plaza at the Fox documentary series, El Casino Ballroom was featured in a documentary to mark its 65th anniversary and help raise funds to finish its restoration. 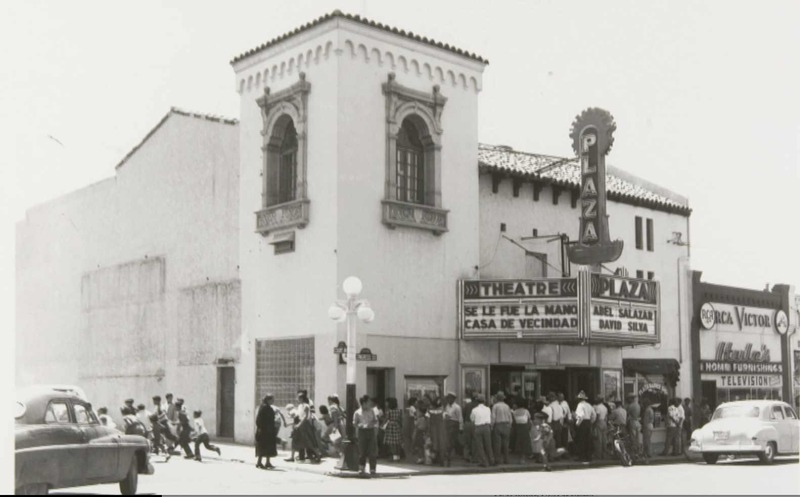 An oral history told from the viewpoints of those for whom El Casino Ballroom has held precious memories, this next chapter of the Cine Plaza series will add to the catalog’s important historic legacy. The documentary focused on the many ways El Casino Ballroom brought communities of all backgrounds together, and through collective good times, promoted an atmosphere of mutual cultural understanding and respect. It also fshowcased the special place this hallowed hall has held in Tucson’s Latino community, and its potential importance in the future of our city. 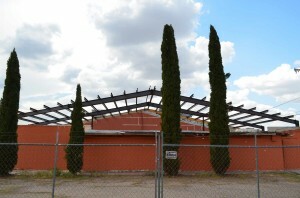 In addition, the documentary captured some of the ongoing efforts to restore El Casino Ballroom to its original size before the 1991 storm destruction. 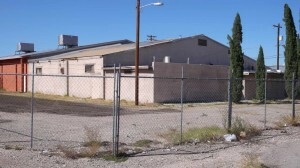 Documentary maker Daniel Buckley, with the assistance of Tucson historian Ralph Gonzalez and cultural icon Julie Gallegos, as well as assistance from the Arizona Historical Society, created this record of El Casino Ballroom and shared it with the public in 2012. 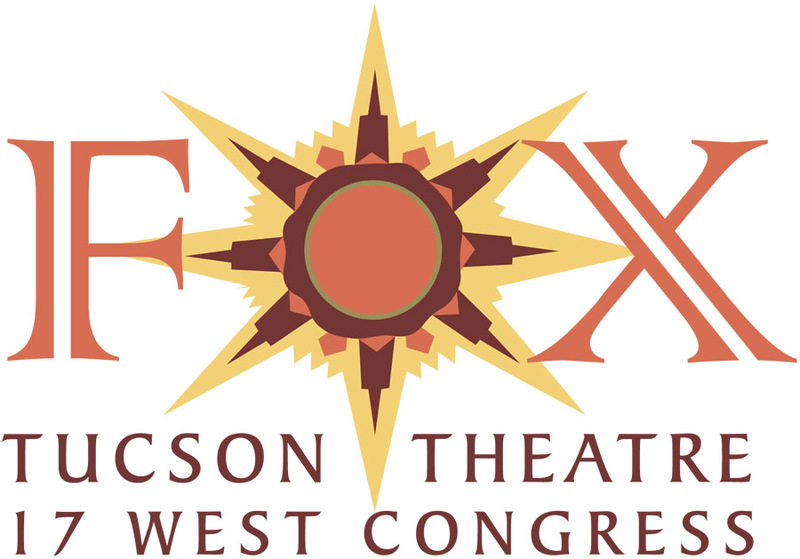 Buckley’s other partners in the project included KXCI Community Radio, Arizona Bilingual Magazine, the Latin American Social Club, and the Fox Theatre Foundation. El Casino Ballroom is a topic close to the heart of documentary maker Daniel Buckley. He first partied at El Casino Ballroom within days of arriving in Tucson in 1971. In 2008, while a writer for the Tucson Citizen, Buckley received an Associated Press Managing Editors award in Arizona for a multimedia package of articles and videos he put together. A blog of progress on the documentary appears on Buckley’s website at http://www.danielbuckleyarts.com/category/el-casino-ballroom-documentary/. Click here to add your memories to the El Casino Ballroom electronic guest book. HELP US: BE PART OF HISTORY! Do you, your friends or family members have stories and/or photos from your good times at El Casino Ballroom? Did you have your wedding reception or quinceañera there? Did you attend shows at El Casino? Then we need to talk with you! Please contact Daniel Buckley at dbtucson@gmail.com, by phone at 520-260-4176, or leave a note below. Looking forward to the documentery! Anything planned on the Del Rio Ballroom? The Del Rio and such other former ballrooms as the Blue Moon, Bob’s Place and others will be talked about in the context of El Casino but not sure what direction the next installment of Cine Plaza will take. There’s a whole lot of possibilities. I remember in the 70″s my father was a bartender at the Casino ..Mr. Adolfo B. Martinez aka: A.B. man was that place hopping all the time. Had a discussion with my Mom she remembers him also bartending at the Latin American Club. Hoping to find pictures. unfortunatly my father passed away last year..I bet he had a million stories. Syvia Martinez still alive and has stories about the Del Rio. 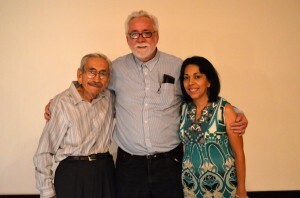 Thanks for reviving interest in the Casino David you are the link to Latino History.